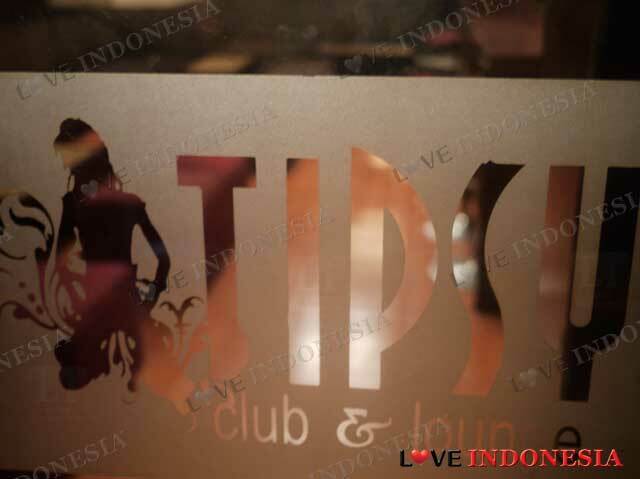 One of the oldest standing nightclubs in Kemang, and also formerly knows as The Beat, Tipsy is still the hot spot for party lovers in Jakarta today. Why? Not only do they have some of the best alcoholic deals in the Kemang area, their resident DJs provide excellent house music which bring in a lot of young crowds, and thus Tipsy, you will find, is always buzzing. Not only that, every Saturday night is Ladies' night wherein free cocktails are served to women, and everyday from 5pm till 11pm (except Saturdays) is Happy Hour for beer and Tequila. Which is why, Tipsy is still standing strong and is still as busy as it always has been. Please do check out their Facebook site to see their latest promo and events for you to enjoy some of the most amazing party nights at TIPSY.